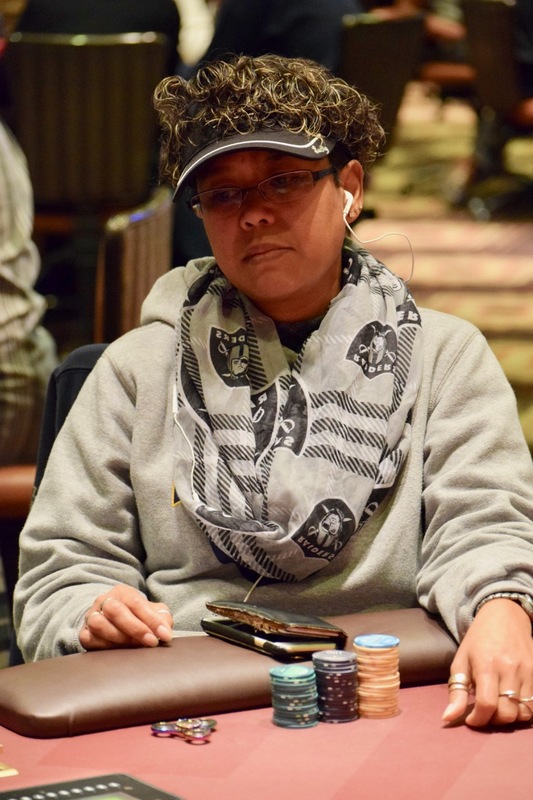 Theresa @03LuckyLady Cummings is one of the early Big Stacks after 2 levels in Day 1A of the $365 with a $300,000 Guarantee @WSOP Circuit Event 1. Michael Cooper doubled within the first orbit today, and now it is Cummings going Boat Don't Lie to move to more than 20,000. I'd tell you the story myself, but I refer you to Theresa's only commentary in 280 or fewer characters.